The latest campaign fundraising numbers for statewide candidates in 2018 are in, with Democrats and Republicans keeping the race tight – and expensive. 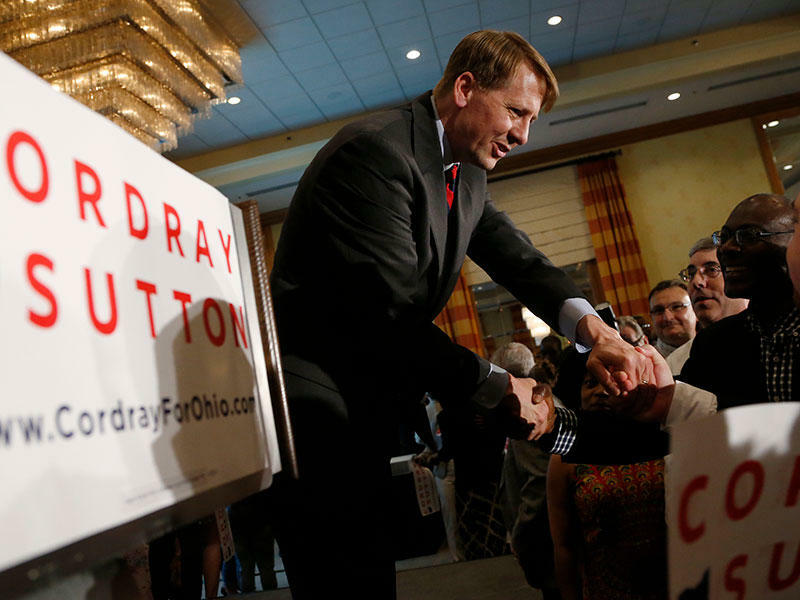 Campaign filings at the end of July show Democratic gubernatorial candidate Richard Cordray raised $2.7 million. 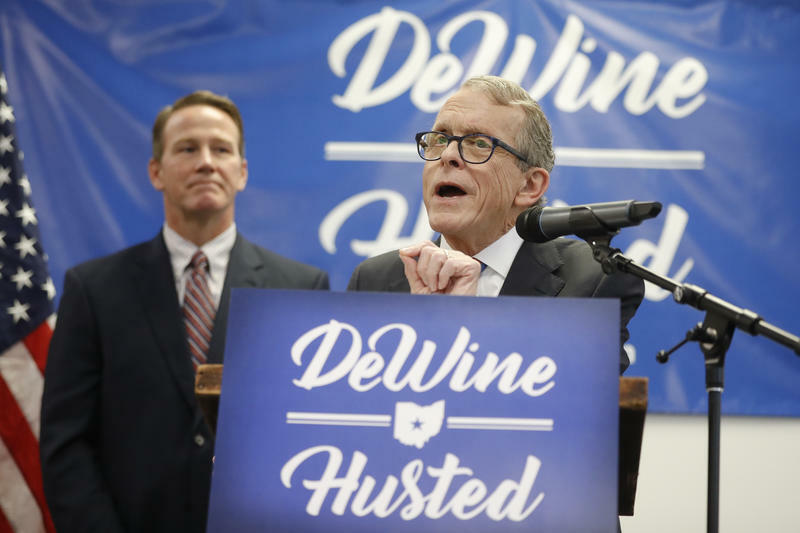 Republican gubernatorial candidate Mike DeWine raised about $2.4 million. 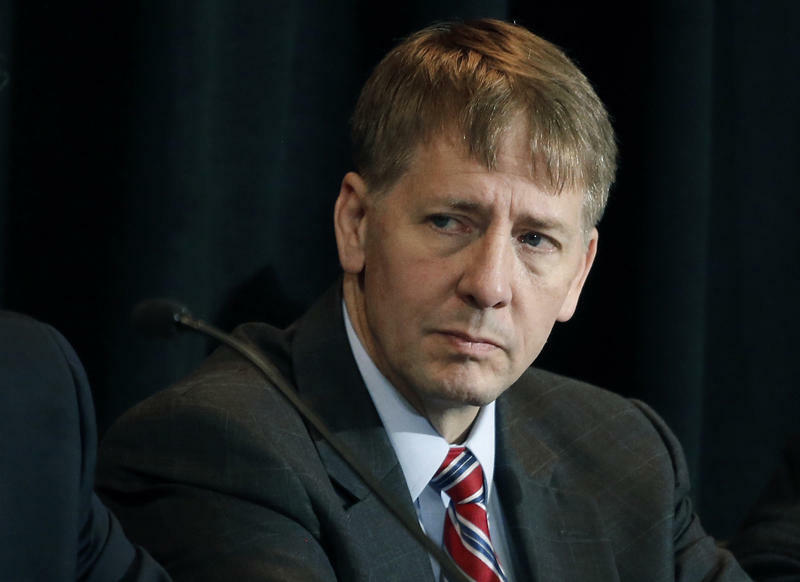 But when it comes to the total amount of cash available now in campaign war chests, DeWine has nearly double the amount Cordray has: $9.6 million, compared to Cordray’s $5.3 million. As far as down ticket races, Democrats generally outraised their Republican counterparts. Perhaps the biggest fundraising battle, besides the gubernatorial race, is the campaign for Ohio Attorney General. Democratic candidate Steve Dettelbach brought in three times the amount of his Republican opponent Dave Yost: $751,400 for Dettelbach compared to $237,955 for Yost. Both have more than $3 million available now. Democratic auditor candidate Zach Space outraised Republican candidate Keith Faber, $239,331 to $157,156, while Faber has slightly more money in the bank. Democratic treasurer candidate Rob Richardson maintains a solid lead over Republican candidate Richard Sprague, raising $468,222 to Sprague’s $109,475. Richardson now has almost three times as much cash on hand as Sprague. Only Democratic secretary of state candidate Kathleen Clyde failed to outraise her opponent in July. Republican Frank LaRose out-raised her $462,754 to $338,019, although Clyde maintains a slight edge of $1.5 million to $1.4 million cash on hand. Democratic gubernatorial nominee Rich Cordray is doubling down on his support for Medicaid expansion and its economic viability. Cordray, along with Gov. 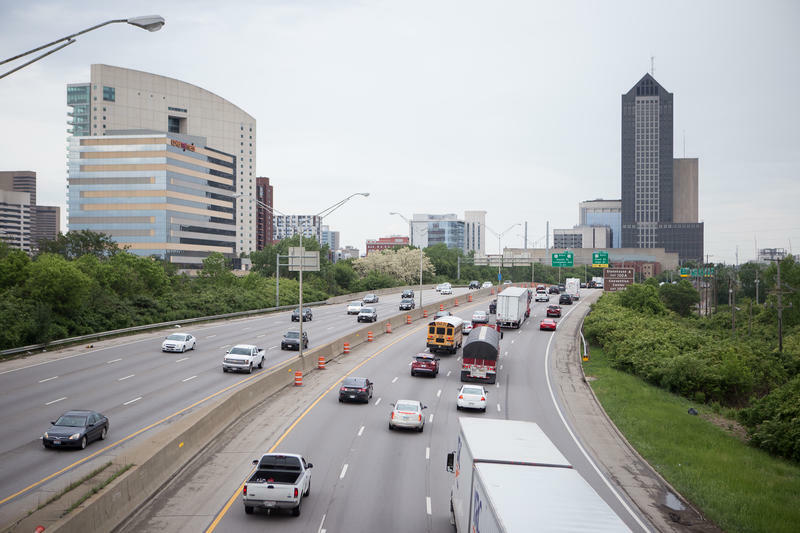 John Kasich's administration, says the program is sustainable and needs to remain consistent. 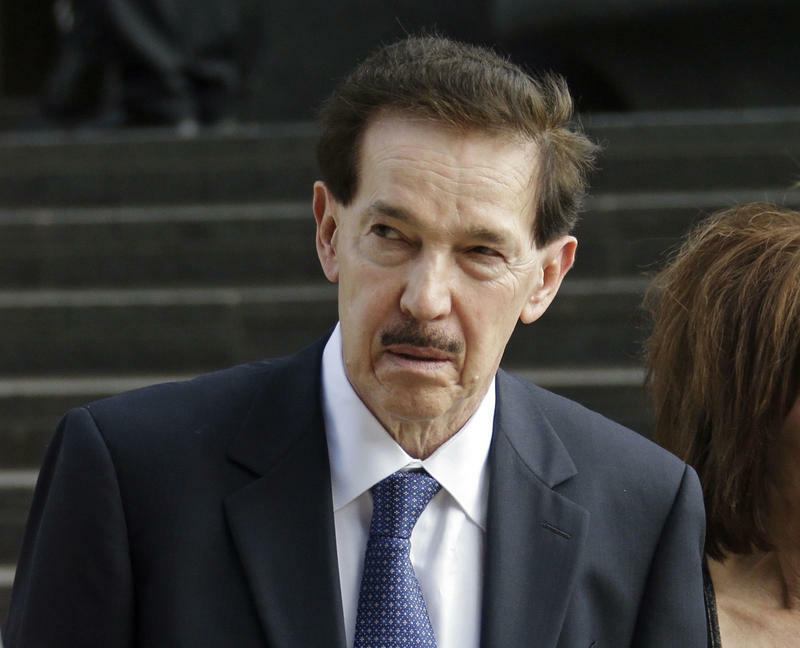 An Ohio telemarketing company – whose Republican owner spent more than a year in prison following a campaign finance probe – has organized employees and suppliers in a retaliatory effort to bring down two prominent Ohio Democrats.